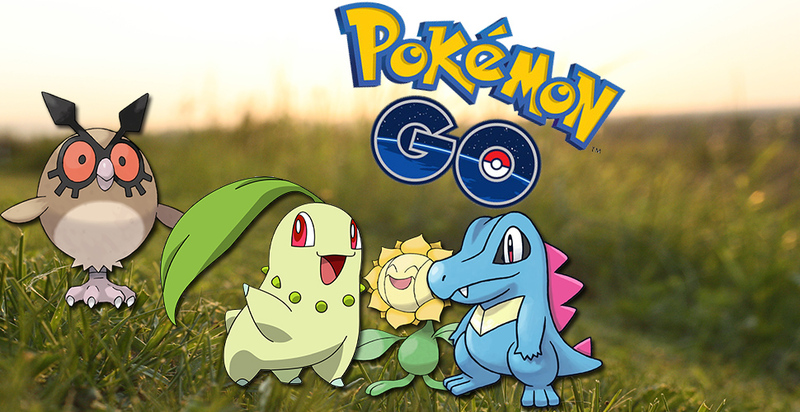 Will the June bring a new event for Pokemon GO? According to a current leak, a Fire and Ice event could take place from 13 to 20 June 2017. You can read all the details so far in our news section. The next event for Pokemon GO could happen sooner than expected: According to pokemongo.com, a recent leak indicates that fans can look forward to an event, the Fire and Ice Pokemon GO event from the 13th to the 20th of June 2017, in the foreground stand. The leak contains an official announcement of the event on the part of Niantic, which is about to appear on the social media accounts of the developer. The event will start on June 13 at 8 pm German time and will last until the 20th of June, also 8 pm German time. During the event, which celebrates the beginning of summer in the Northern Hemisphere and that of winter in the Southern Hemisphere, Ice and Fire Pokemon are more likely to spawn than usual. In addition, trainers should get more XP for all throw bonuses and for hatching Eggs. Supposedly there is also a discount of 50 percent on Lucky Egg. More news about Pokemon GO as usual on our theme page.